Reliable communication is a vital part of your care. We utilize a proprietary software to communicate with your dentist in real time. Treatment findings, plans, and surgical communications are transmitted electronically in a protected manner. Dr. Parker leads a monthly dental study club for local dentists and orthodontists. The group focuses on solving complex, comprehensive cases that have periodontal and restorative needs. The group utilizes the talents of all of its members to unravel challenging cases and create long-term results. Some of these complex cases can benefit from orthodontic care, which Dr. Parker is particulary skilled at identifying such cases. Digital x-rays emit significantly less radiation than traditional x-rays. 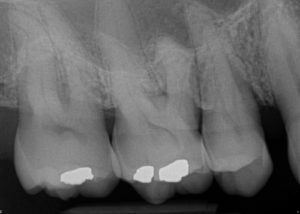 The image is instantly viewable, allowing us to complete your treatment more efficiently and share these images with your dentist. 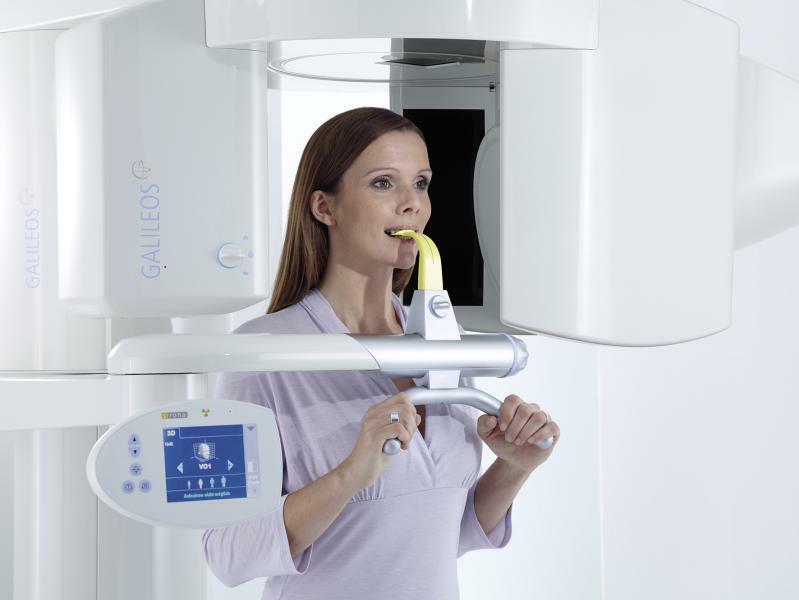 CBCT is quickly emerging as the standard of care in dental implantology. Every implant patient in our practice can be confident that their dental implants will be placed with the utmost attention to detail and safety. CBCT allows our surgeons to map vital structures like the IAN canal and virtually place the exact size implant that is planned for the actual surgery. Exact measurements of bone height below the maxillary sinus floor can be ascertained. The result is a safer, less invasive, and more efficient surgery.